The cases are designed to prosecute persons who fall within the scope of Article 386a of the Criminal Code of Serbia, representative for the prosecutor's office of Belgrade Tatjana Sekulic said, Evropeiska Pravda reported citing the Serbian edition Politika. Last year, the prosecutor's office charged 24 people with such a crime. Read alsoUkraine intel has footage proving Russia's "Wagner" mercenaries took part in seizure of Luhansk airportThe publication notes that only a few dozen Serbs are now fighting in Ukraine and Syria. 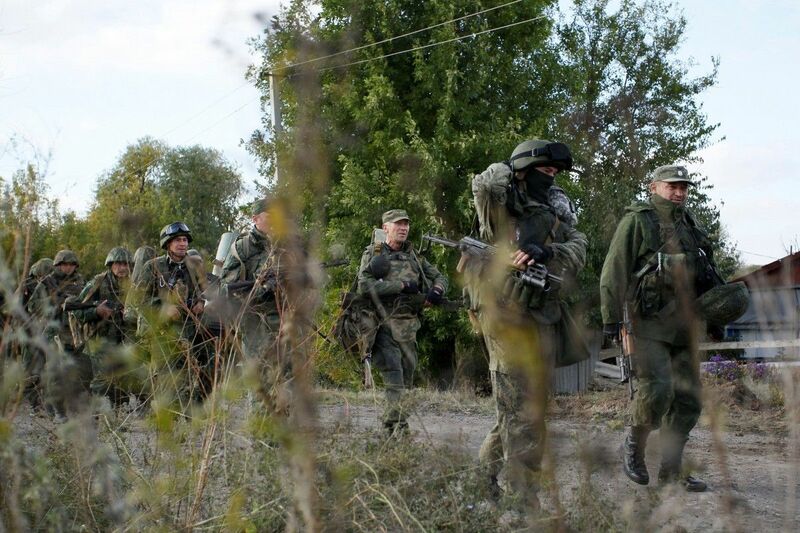 At the same time, the SBU Security Service of Ukraine said on October 11 that since the beginning of the Donbas war, more than 300 citizens of Serbia had been fighting in the self-proclaimed Luhansk People's Republic territory alone.